Most people tend to view celebrities in a certain light which is far removed from their perspective of normal people. They forget that famous people are just like everyone else, with fears, desires, opinions, and even religious beliefs. It’s not easy to hold on to spirituality and religious practices while navigating fame and all that comes with it, especially when you’re constantly surrounded by people and places where morals are generally held in low regard. Despite these difficulties, there are celebrities who are ardent believers, devout Christians who strive to maintain their relationship with God in spite of their wealth and acclaim. Here’s a list of 10 famous Christian celebrities who are devout born again and happily living their lives in faith. Most people know him as the dreamy-eyed chap who captured the hearts of millions of young women and men with his sultry voice and heart-melting songs. But only a few know that this handsome pop star has a deep connection to the Christian faith. He freely admits that he wouldn’t have made it this far without God on his side. 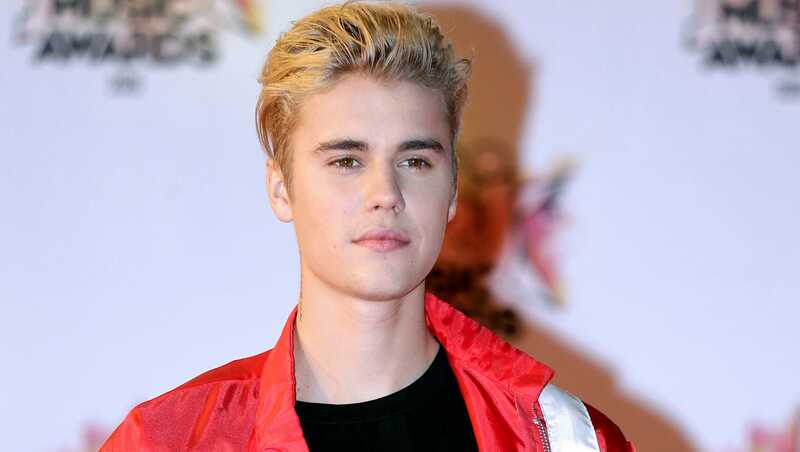 Justin turned to God in 2014, at the point when his life was spiraling out of control and he kept moving from one gigantic mistake to the other. It was around this time that he met Carl Lentz, the New York branch pastor of the megachurch, Hillsong. He went from being a drug abusing vandal to being baptized and filled with the holy spirit. Now, he lives his life trying to be a decent person emulating Jesus’ life. Although he confessed that he doesn’t go to church every Sunday, that doesn’t stop him from worshipping God in other ways and trying to use his life to spread the gospel of love. His relationship with God keeps growing each day and he cannot wait to see what the next chapter brings along with it. In early 2018, the pop star announced that he will be releasing a religious album full of songs praising Jesus. Believers and Beliebers alike cannot wait to hear his faith come pouring out in verse. It’s hard to imagine the actor well known for his badass roles in movies like Equaliser, American Gangster, and Training Day being extremely religious. Denzel is definitely one of the famous born-again Christian celebrities, he was raised in a Christian home and he never departed from the teachings of the Lord. 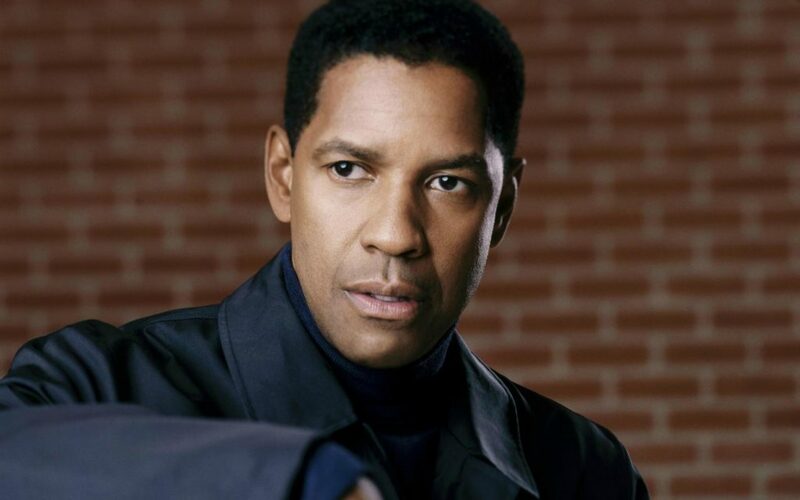 His father served as a reverend for 60 years with the Church of God in Christ, where Denzel still worships. The actor is very open about his faith. He continuously talks about how he begins every day by reading the Bible and kneeling down to pray. The Hollywood A-list celebrity says there has never been a time in his life when God wasn’t guiding and leading him, insisting that God has always been faithful even when he wasn’t the best Christian. He doesn’t shy away from public evangelizing and encouraging people to seek God out and follow him. He even uses his career as a demonstration of faith, playing strong moral characters in movies with strong spiritual and moral messages. This award-winning actress is not only one of the brightest stars in Hollywood; she is also a big-time born again Christian. Lady Bassett freely talks about her spirituality in interviews and conversations. Her work as an actress and producer is greatly impacted by her belief in God, in fact, she was the voice actor for Queen Esther in an audio Bible project titled The Bible Experience. Angela believes that the tale about the Son of God dying for our sins should make everyone weep and, that she has no choice but to love and worship Jesus. Just like her colleague Denzel Washington, she worships at the West Angeles’ Church of God in Christ, where she has been a member for many years. Bassett’s love for God is so strong and rooted that she is very deliberate about the kind of roles she accepts in movies and wouldn’t do anything that contradicts her faith. Without a doubt, she’s one of the famous Christian celebrities who lives for the Lord. Serena is easily one of the most successful tennis players of all time. She has dominated the tennis landscape for years, winning grand slams and championships back to back. This tennis star was raised as a Jehovah’s Witness by her parents and continues to be a devout member of her Christian faith. She recently refused to celebrate her daughter, Olympia’s first birthday because it went against her beliefs. Serena and her sisters have been Witnesses since the 1980s after her mother converted, and despite the strange rules of the faith — not celebrating birthdays or other holidays because they believe those things have pagan roots, not voting, not accepting blood transfusions, and more — she does her best to live according to her faith. The tennis star attributes all her victories to Jehovah God and doesn’t fail to thank him very publicly for them. Even though Mark didn’t have the best religious foundations growing up, he has now become one of the guys regarded as famous Christian celebrities repping the Almighty God of the faith. As a teenager, he was in a constant run-in with the law and was arrested a couple times. At some point, he was tried for attempted murder after he badly beat up two Vietnamese men. But today, he is a staunch Catholic and a born again. He believes that his relationship with God and the church were what redeemed him from a life of crime. Mark now uses the opportunities available to him as an actor to share his faith with others. It is said that he tries to attend church daily for at least 20 minutes. According to him, starting his day in God’s presence gives him a clearer outlook on life. His faith is an important part of his life, and that means seeking out God’s face in prayers and trying to make reparations for troubled past. This actress wasn’t raised in a God-friendly household, her family never attended church or talked about religion until a friend of her parents invited them to church when she was 12 years old. They began going to church regularly after that and little Candace even asked Jesus to come into her life, but she didn’t really find God or the true meaning of faith until late into her teens. She became born again after reading The Way of the Master, a book given to her by her brother, Kirk Cameron who also happens to be born again. Since then, she’s become one of the most outspoken famous Christian celebrities in Hollywood even when it affected her career negatively. One-third of the popular music group Jonas Brothers, comprised of himself and his two brothers, is the son of a pastor. Nick has always had a very intense and fulfilling relationship with God. He lived a very sheltered life both under and away from the watchful glare of the public eye. As a sign of his seriousness with his beliefs and faith, Nick wore a purity ring until 2014. Almost nothing is as important to the singer as his connection to God. Even though he no longer wears his purity ring; for him, it is only because of the fact that his relationship with God and his faith has matured. 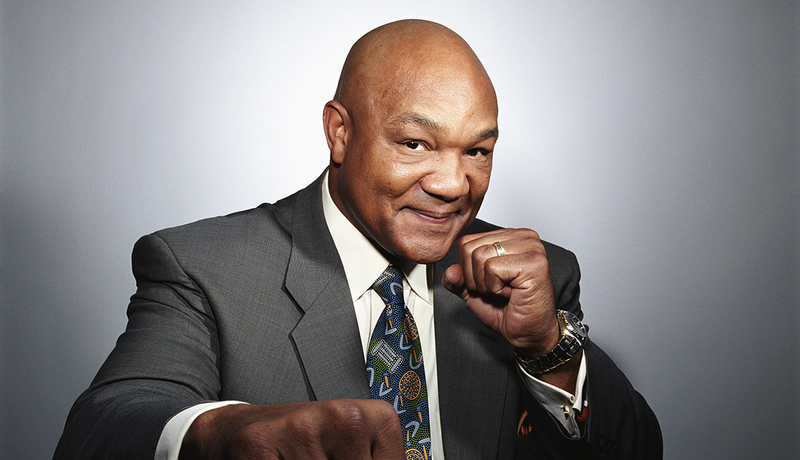 This two-time heavyweight world boxing champion, George Foreman became born again after he was knocked out in a fight in 1977. According to him, he was unconscious and on the brink of death before God brought him back. This experience forced him to re-examine his life and change for the better. He thinks God saved him from dying for that reason. The following year, he became an ordained minister and his faith has remained strong ever since. He wrote a biographical novel about his spiritual journey and the time before he came to know God’s love, and titled it God In My Corner. Although George has retired from boxing, he continues to fight for God every day in his life. All the punches he lands these days are sermons filled with God’s love and promise. Academy Award-winning actress Jane Fonda became a born again in 1998 after she developed an eating disorder. Turning towards Christ helped her overcome that difficult time of her life. Having been an atheist for sixty years of her life, Jane’s conversion was a little bit of a surprise at the time. The legendary actress believes that all God wants for his children is for them to be whole, and ever since her conversion, she has felt fulfilled. She openly talks about her faith with anyone who asks and is now one of the famous Christain celebrities who are devout born again. 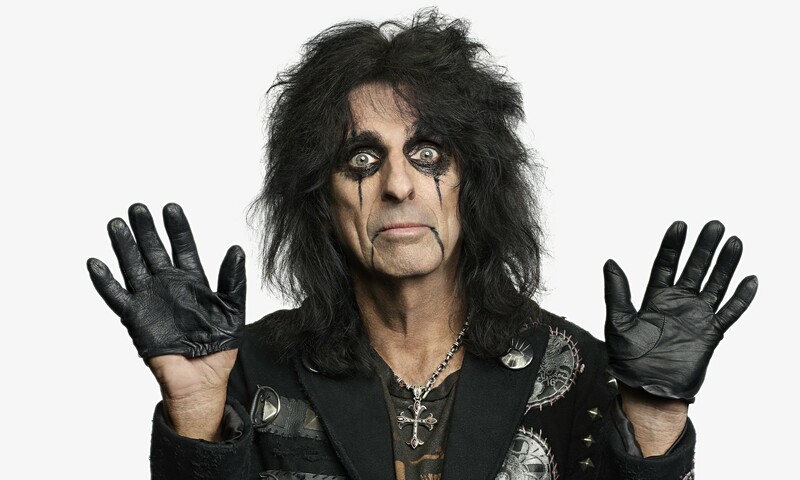 It might come as a huge surprise, but this crazy rock-n-roll star who once infamously drank the blood of a chicken after biting its head off while it was alive, is fully born again. Although his father was an evangelist, Cooper deserted the church and began practicing the dark arts, partying hard, experimenting with drugs, and keeping up with other shocking behaviors until he found his way back to God in late 1980s. Alice believes completely in the Bible now and, that God’s grace kept him during his wayward days.